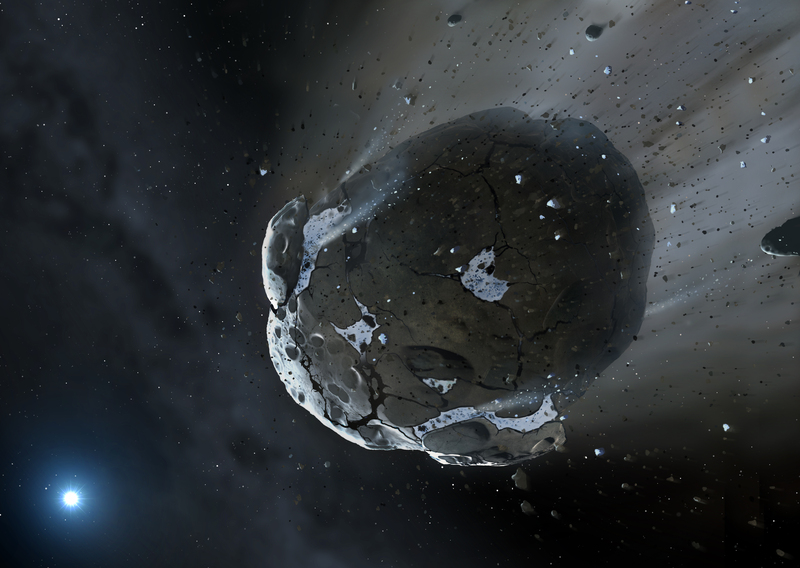 “Our research has found that, rather than being unique, water-rich asteroids similar to those found in our Solar System appear to be frequent. Accordingly, many planets may have contained a volume of water, comparable to that contained in the Earth. The asteroid, the researchers discovered, was comparable in size to Ceres – at 900km across, the largest asteroid in the Solar System. “The amount of water found SDSS J1242+5226 is equivalent to 30-35% of the oceans on Earth”, explained Dr Raddi.